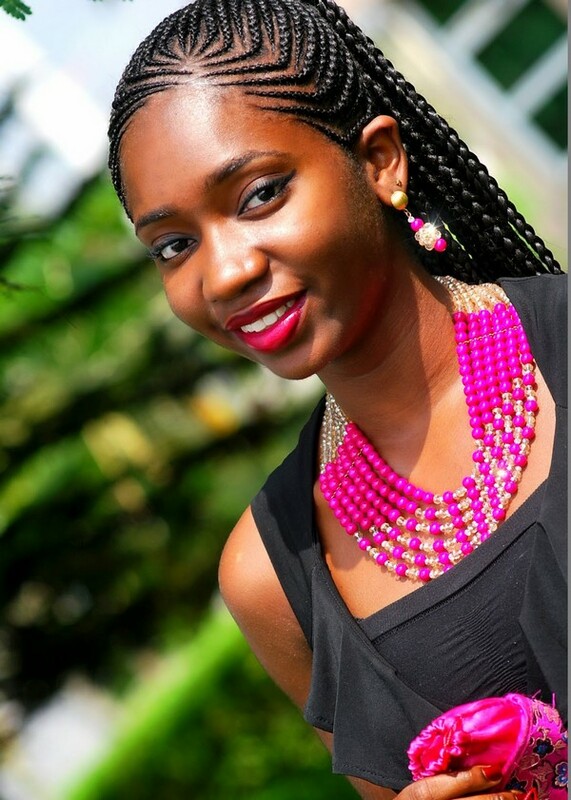 Here are collections of different Ghana braids styles, from the center-parted braids to the most detailed hairdo. These images only prove that any women can rock this cool style. What are you waiting for? Start pulling out your combs and start braiding right now. Continue scrolling to get you inspired. Super long braids will always be here forever. 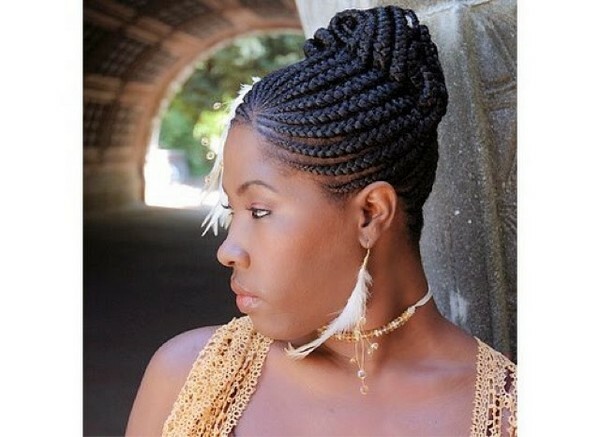 Ghana braids are also known as invisible cornrows, banana braids, pencil braids and Cherokee cornrows. 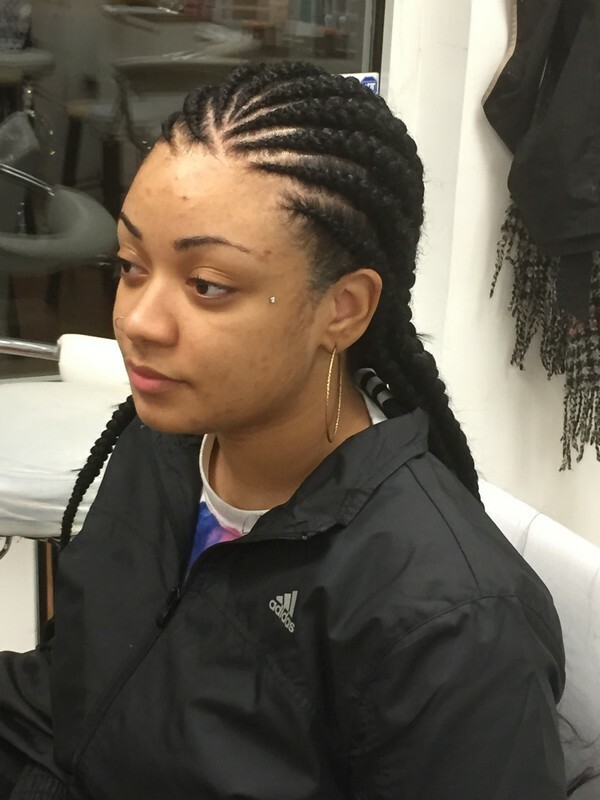 These braids are a classic cornrow hairstyle which has a thicker size. 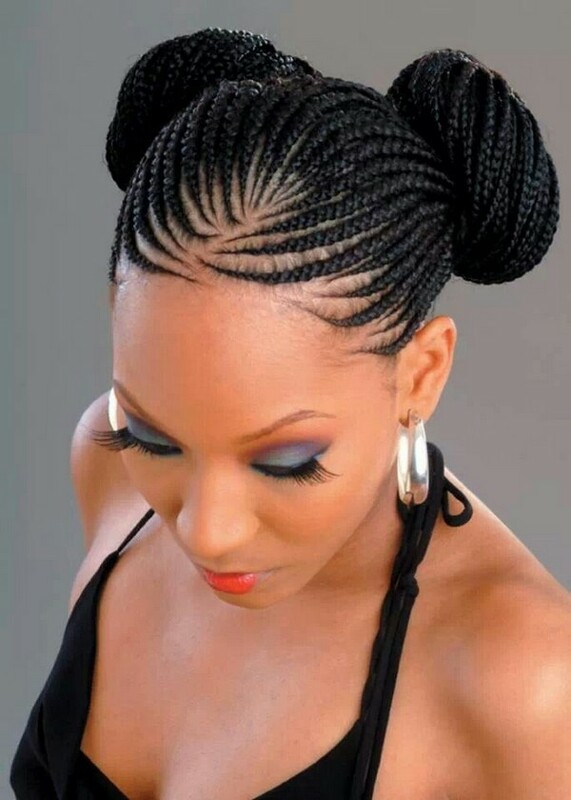 Ghana braids had been around for a while. 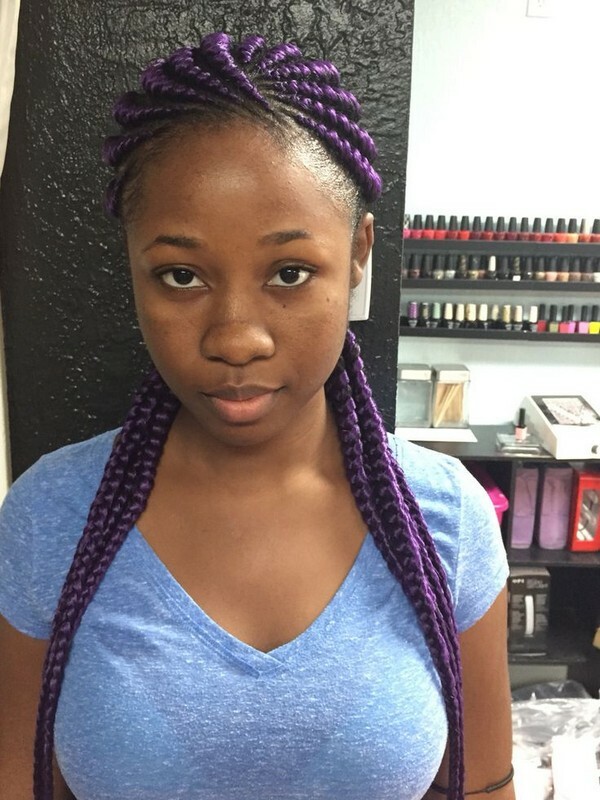 This trendy new braid hairstyle seems to be on the internet most often. 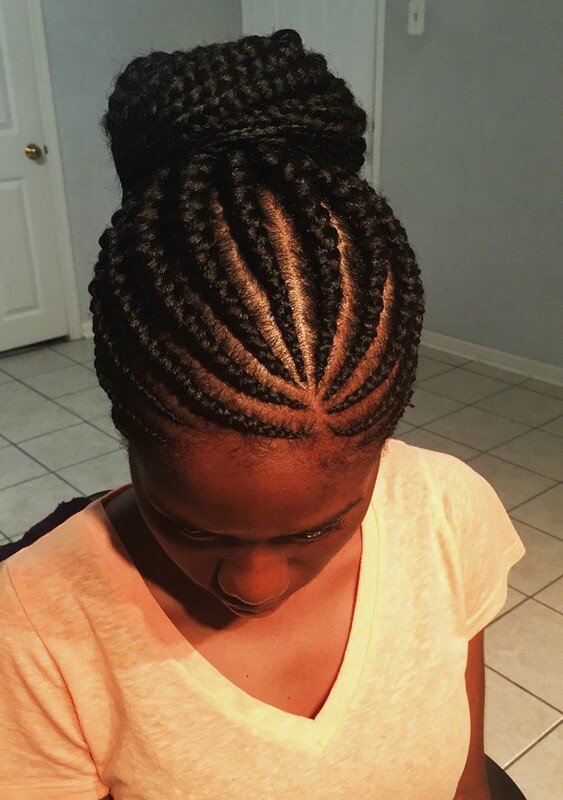 These feeding cornrows are the go-to summer hairstyle especially when it’s really hot and you can’t think of anything else to do. 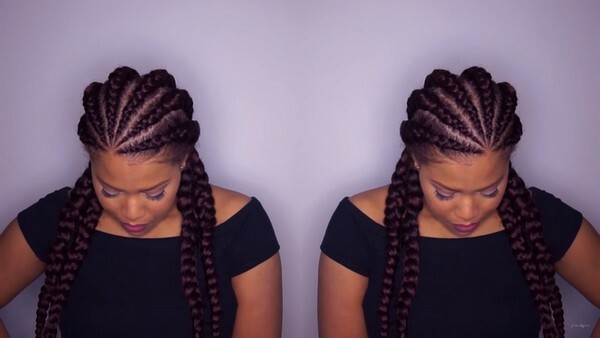 We’ve seen different varieties of braids flood on Pinterest and Instagram, yet this style is having a great moment right now. 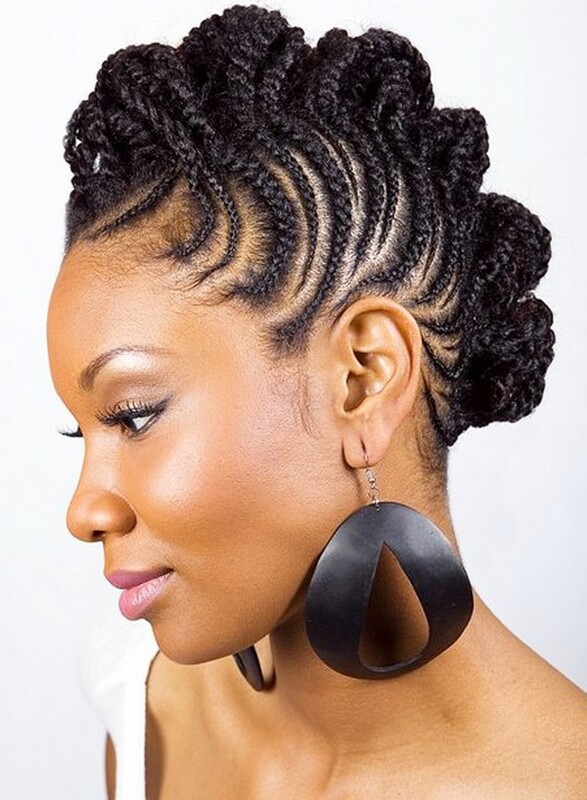 Ghana braiding actually originated in Africa, which is why it is known as Ghana. 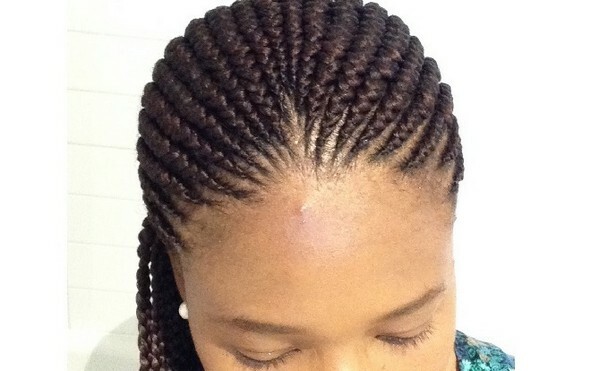 Among the braided hairstyles, Ghana braids are considered very unique. This is not like your normal braiding process. 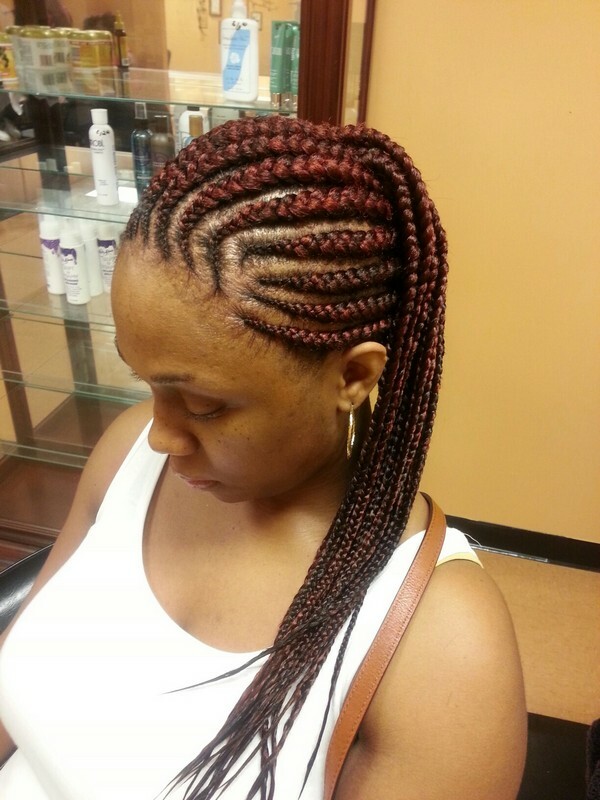 In this style, you need to add hair to the braids in a continual process. 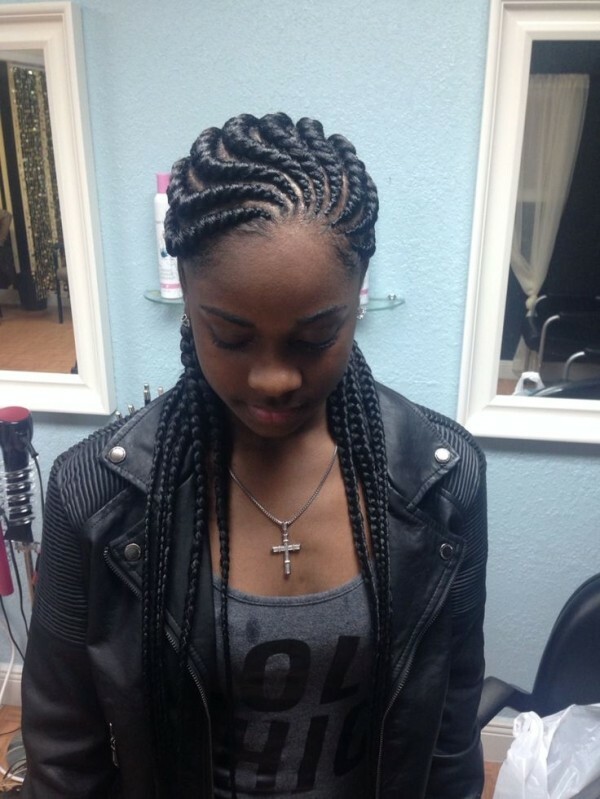 This style is suitable for any women of all ages.